I vividly remember during a summer vacation when I swapped with a best friend of the moment, my gold bracelet for a silver one. I thought a bracelet, was a bracelet – a gesture of friendship. I started scrolling through the pieces and they are edgy cool and current. Only until I got home and shared the news, did I learn (or more like, I was scolded) -- on how in the world could I swap gold for silver? Being sixteen at the time, I clearly had no concept of spot prices or values. 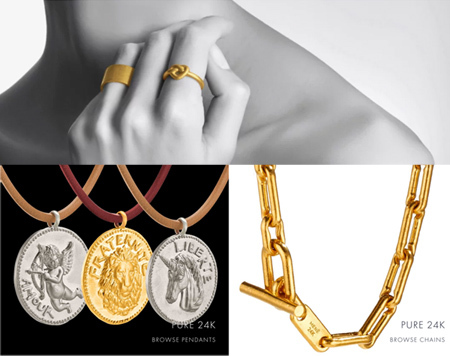 Fast forward to today, after working years in the precious metals business, I now truly understand the value of the metal; I could never justify spending $5,000 on a fancy-brand name bracelet which has solely $800 of gold value. 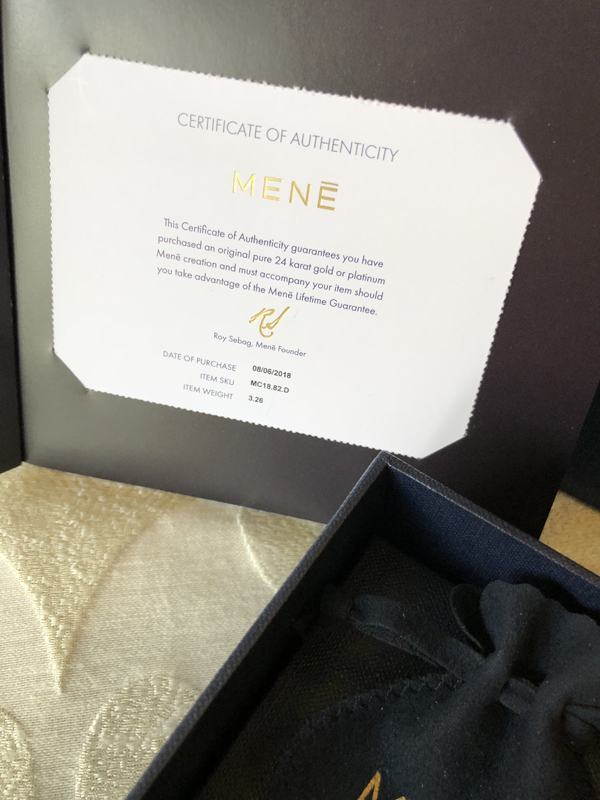 So when I heard about new-concept company Mene, which offers beautiful, current pieces with prices based on the spot price of gold or platinum on the day - I needed to give it a go. 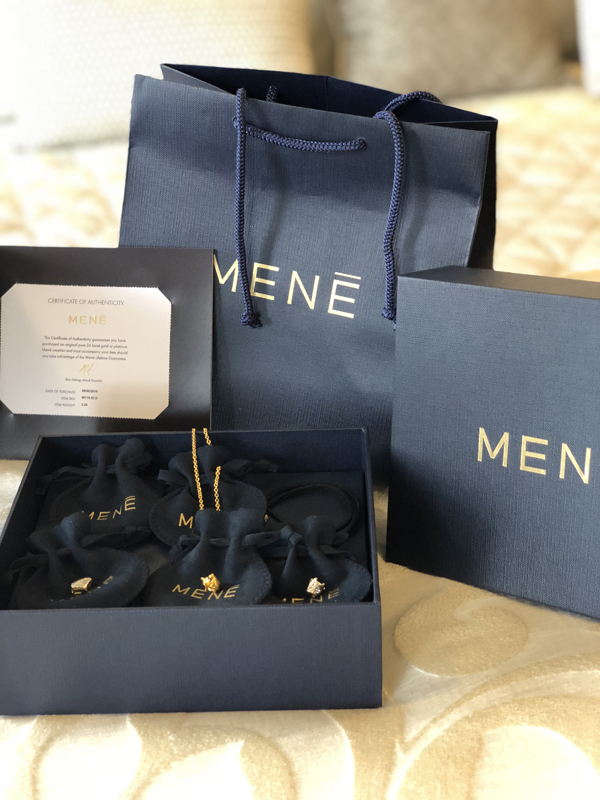 Mene, named after the ancient Aramaic word for money (which was gold at the time) – the company is selling what it calls, “investment jewelry,” - pieces made of solid, 24-karat gold and platinum, all responsibly mined in the U.S. and Canada. 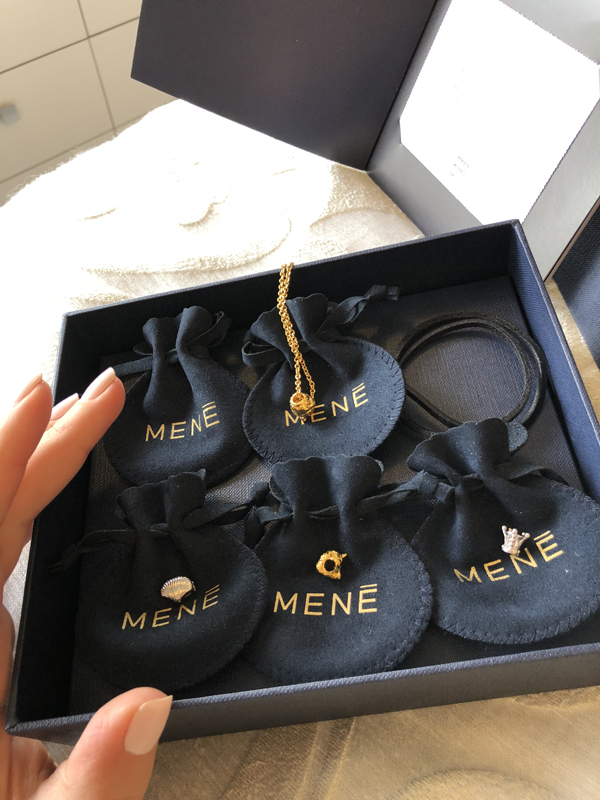 But unlike, brand names such as Cartier or Tiffany& Co., which charge a high premium, Mene has brought jewelry back to its elements and aligned prices with weight and the actual value of the day. 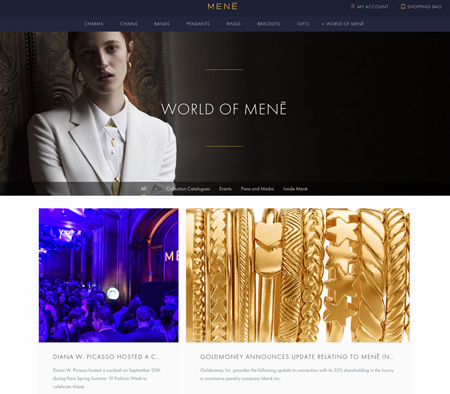 The website, Mene .com is user-friendly, making it easy to browse, view and buy. Here’s my personal experience from the purchase to the arrival of the package. Happy Day! The Goods Have Arrived !